he idea was to create a great winery and a driving force for the local economy, just as the ancient mine Rigoloccio did for the mining industry. So, the adventure of the Rigoloccio estate began. 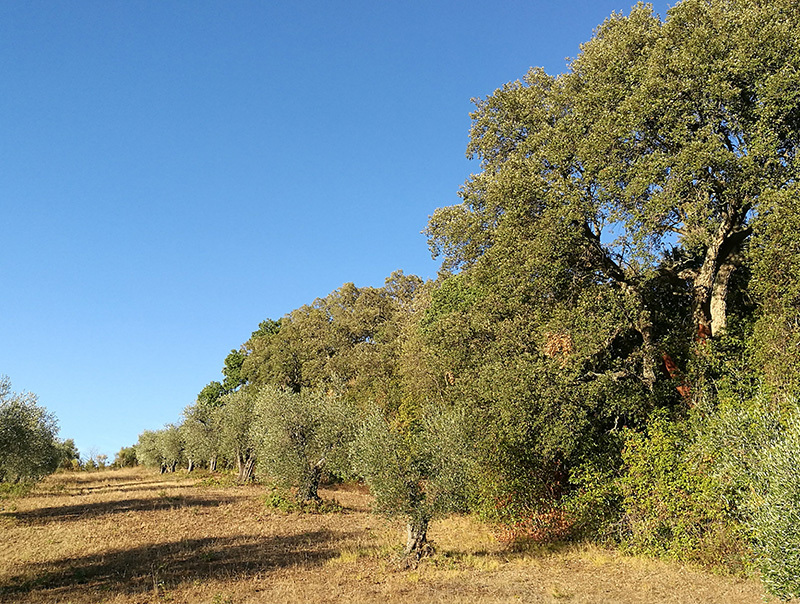 It was the dream of two friends from Maremma, who in 2002 bought 23 hectares of land at the foot of Monte Calvo near the village of Gavorrano. 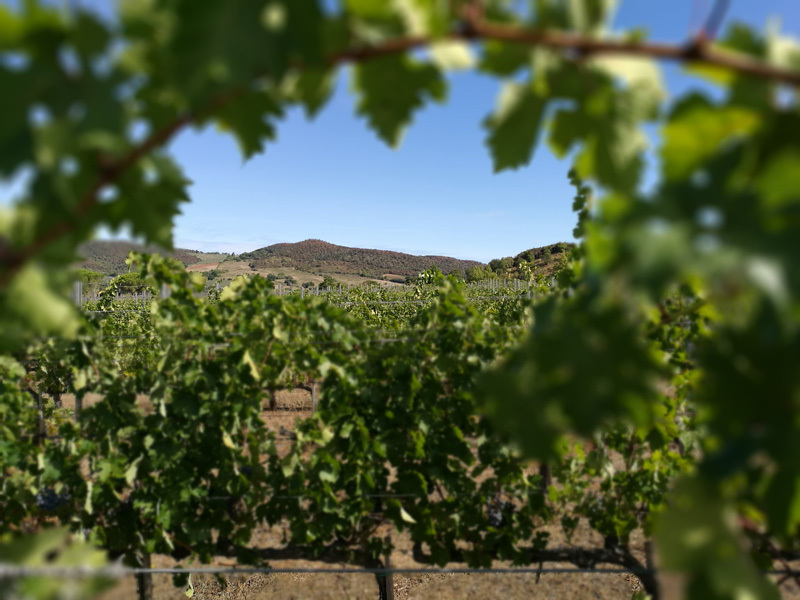 In a place where majestic creeks and centuries-old olive trees surround 9 hectares of vineyards, the pair made a bold choice right out of the gate: They decided to make Bordeaux blends using grapes grown by Super Tuscan standards. Agronomist Pierre Marie Guillaume and winemaker Fabrizio Moltard joined the project, understanding the potential of the territory and the focus on French varieties. 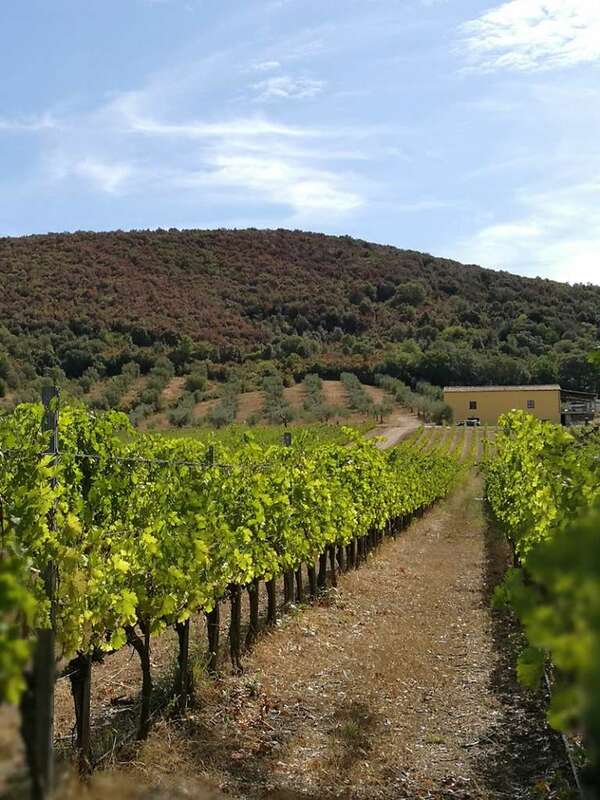 The choice was successful, with Rigoloccio becoming one of the most characteristic companies of the Consorzio Tutela Vini della Maremma Toscana, as evidenced by the national awards received. In 2017, Rigoloccio went through a drastic transformation, under new ownership that restructured the entire operation, architecturally, operationally and productionally. In fact, the first things you see when you arrive are very special surrounding walls that run parallel to the historic Gavorranese Provincial Road, and that also tell a story: the stones confined by iron rods and Corten slabs are interspersed with wood, which are nothing more than old railroad ties. But what most changed the image of the brand is the renovation of the wine cellar and connecting tasting room, designed by architect Massimiliano Agostoni. It is a contemporary reinterpretation of the most classic country style. 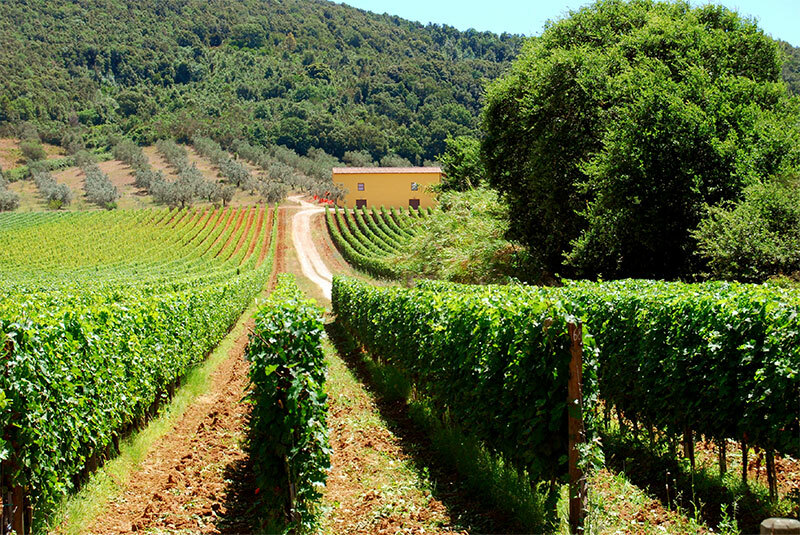 he Etruscans brought vitis vinifera grapevines to Maremma from Ancient Greece around the seventh century BC. They had previously settled in the area, giving rise to important lucumonies, such as Vetulonia and Populonia, which were among the most powerful city-states of the Etruscan League of Twelve Cities. 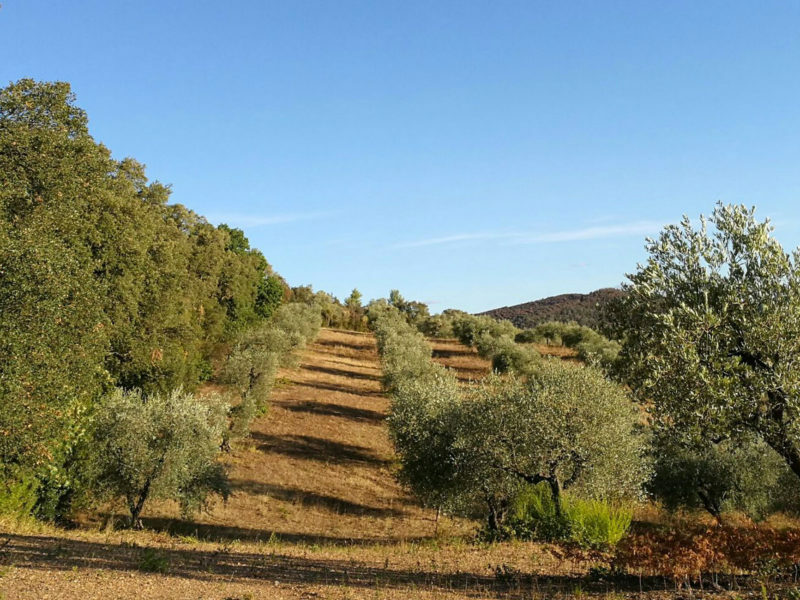 Since then, the cultivation of grapes, along with that of olives, has never stopped, favored by a mild climate and particularly fertile soils with exceptional mineral composition due to the presence of numerous underground deposits discovered in ancient times. A pyrite mine was discovered in 1898 and took the name Rigoloccio (fiumiciattolo, from the Tuscan word rigo, meaning river; named for a water source close to the site). On the way to the Rigoloccio estate along the ridge of Monte Calvo to Gavorrano, you can also see the tower from the ancient mine. 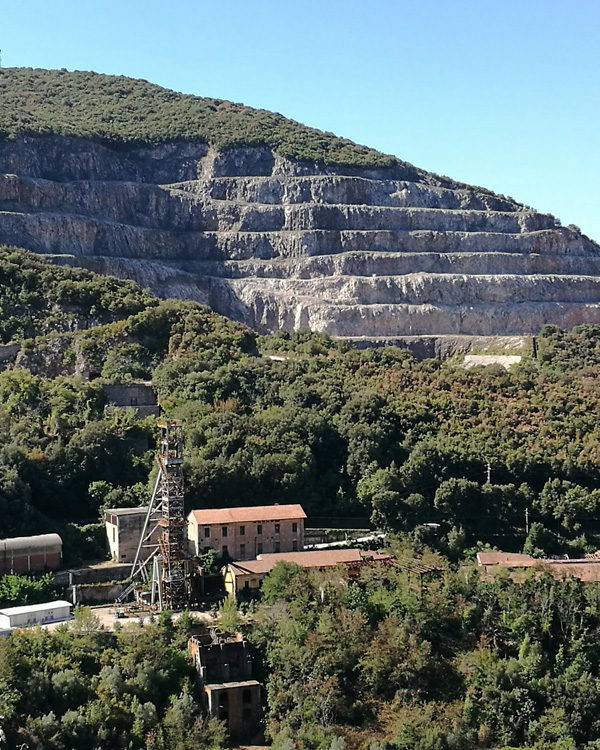 Pyrite was first transported from here by cableway and then through a 500-meter tunnel to Pozzo Roma, just outside the village. The part of the Alta Maremma also known as the Colline Metallifere includes the largest hill and mountain chain in Tuscany. 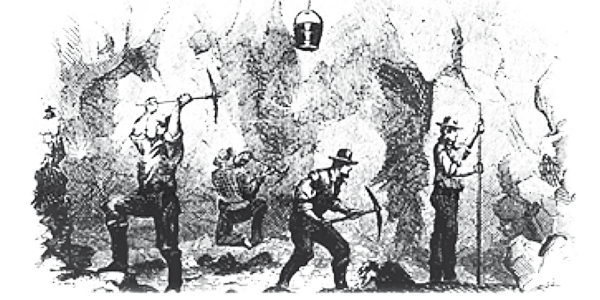 Its great wealth of minerals in the subsoil and the consequent mining activities have contributed to shaping the landscape and the cities over the centuries. The island of Elba is an extreme example, in the middle of the Gulf of Follonica, with 73% of the island characterized by the presence of minerals.